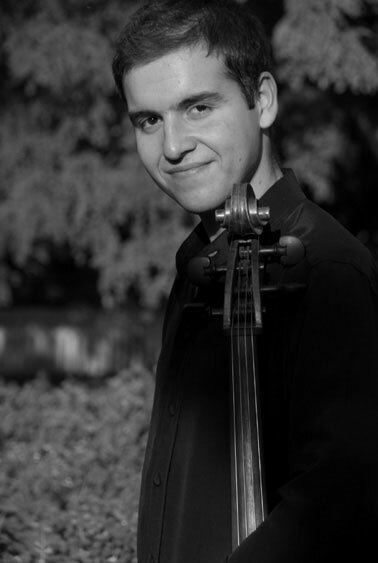 Prize winner of many international competitions, Dorukhan Doruk is one of the leading young cellists in Turkey. 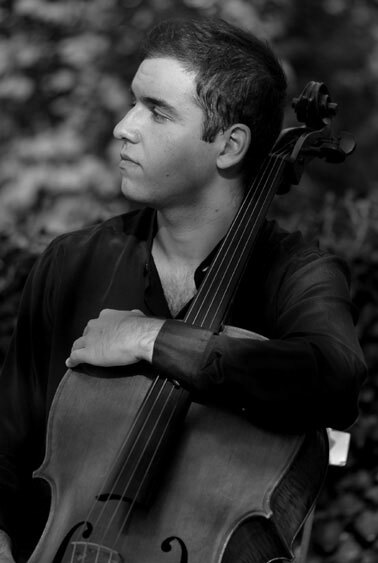 Born in 1991 in Istanbul and began his cello studies in 2000 with Dilbağ Tokay in his hometown. In 2008 he was admitted to Hochschule für Musik und Tanz Köln, where he studied with Claus Kanngiesser. He is currently studying with Truls Mørk at the Norwegian Academy of Music in Oslo. 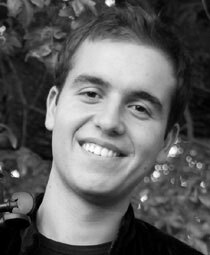 He won numerous awards at international competitions such as 1st prize and 5 special awards at the Antonio Janigro Cello Competition, 1st prize at the Liezen Cello Competition, 3rd prize at the Bodensee Music Competition, 1st prize at the Lions European Music Competition, 1st prize at the International Young Musicians Competition “Citta di Barletta”, 1st prize at the International German and Austrian Music Competition. In 2011 he has been awarded as “Young Musician of the Year” at the Donizetti Classical Music Awards. He made his debut as a soloist when he was 13. Since then, he performed with various orchestras such as Istanbul State Symphony Orchestra, Zagreb Soloists, Slovak Sinfonietta, Budapest Strings, Les Symphonistes Européens, Orchestra Baskent, Filarmonia Istanbul and Presidential Symphony Orchestra of Turkey. 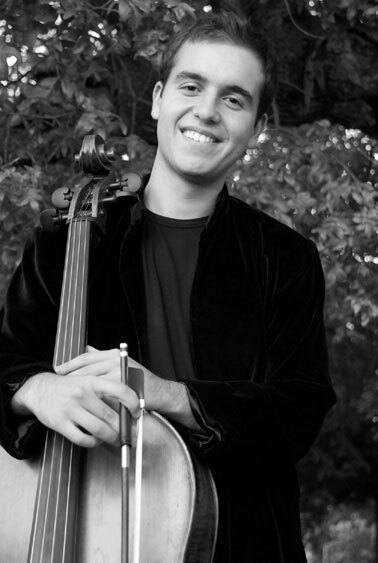 Doruk performed in prestigous festivals such as Verbier Festival, Schleswig-Holstein Music Festival, Eskisehir Festival, Kronberg Academy, Rutesheim Cello Academy. In some masterclasses and workshops he had the opportunity to work with renown cellists such as Yo-Yo Ma, Truls Mørk, Gary Hoffman, David Geringas, Steven Isserlis, Ralph Kirshbaum, Jens Peter Maintz, Torleif Thédeen, Antonio Meneses, Philippe Muller, Peter Bruns, Joel Krosnick, Alexander Rudin, Wolfgang Boetcher, Amit Peled. His recordings of Tchaikovsky’s works with Budapest Strings and Slovak Sinfonietta was released by Rutesheim Cello Academy and Waterpipe Records. He was a scholar of the DAAD for 4 years and he is also laureate of other foundations such as Villa Musica, Yehudi Menuhin Live Music Now, Dr. Carl-Dörken Stiftung and Doms Stiftung. He is being supported as a scholar by the project “Güher & Süher Pekinel-Young Musicians on World Stages” with financial support of Onduline Avrasya. Doruk plays a Nicolas Lupot cello from the 19th century, which was provided for him by the generosity of the above named project.